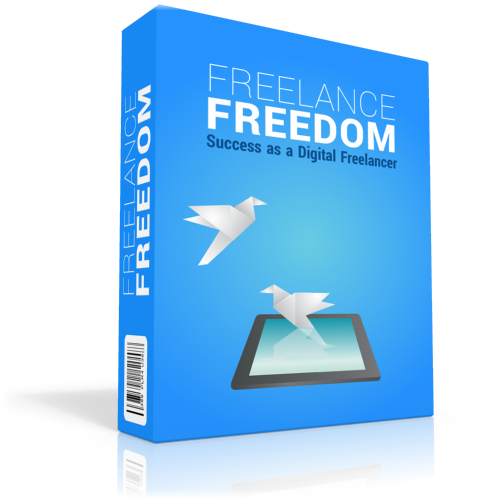 Step-by-step method to start online freelancing and making money online. Discover the benefits of freelancing. Choose your path, and brand yourself. Become a specialist, setup your website and attract more work and increase sales. Discover the top, popular, trusted freelance sites to make the most money. Stop being taken advantage of and charge what you are worth. Learn the secrets of charging more for your service.